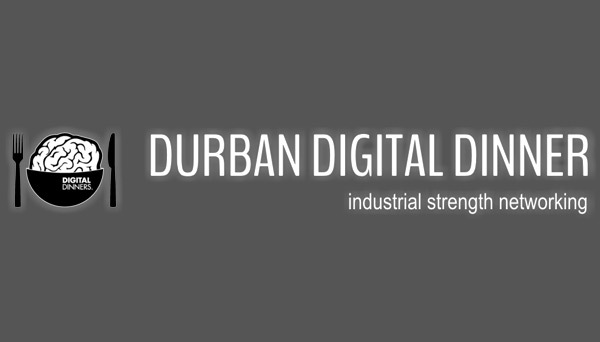 DigitalDinner, an offshoot of the highly successful DurbanDigitalDay, will be hosting a networking and thought-sharing function at The Breakers Resort Conference Venue, Umhlanga Rocks, on the evening of Thursday 11 September 2014 an 18h00. With the goal of empowering the event’s attendees with the latest in cutting edge digital insights, the event organisers have secured three of the country’s leading minds to share their ideas and experiences in a night of fine dining and networking. The opening speaker will be Dr Craig McLeod, CEO and Co-Founder of Build. Dr McLeod is held in high esteem in the digital community, working closely with the likes of Google, Facebook, Mark Shuttleworth and Microsoft, while also sitting on the Emiratus Board of a number of startups and mentoring a number of hubs, VCs and incubators. Following on from Dr Mcleod will be Gladywn Leeuw, who heads up Anglo American’s R500 Million Sebenza Fund. 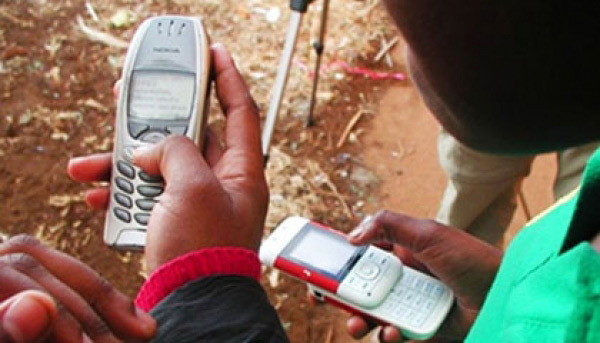 Passionate about entrepreneurship, digital innovation and sustainability, Leeuw will offer some incredible revelations about funding opportunities for digital innovators and SMEs. The final speaker of the evening will be Justin McCarthy, the MD of TBWA and one of the leading minds in the marketing space. 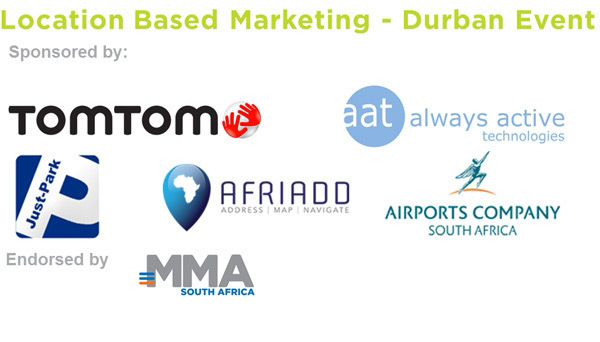 With 24 years experience working in 20 markets across the globe, McCarthy is also a board member of the Association of Communication and Advertising and will be speaking about some of the challenges facing digital marketing in a developing economy. To take the conversation beyond the DigitalDinner, CTRL Room will be providing free WiFi access to all attendees with their revolutionary Wi-Fire product. After the talks, Always Active Technologies will be hosting a brief quiz style competition with sponsored prizes up for grabs, while Releaze will be giving away a Piko Smart Stick to a lucky winner. Ticket prices include dinner at a cost of R250 each, and are available online at www.digitaldinner.co.za or tickets@digitaldinner.co.za. Corporate packages are also available, but please note that seats are limited and guests must purchase tickets in advance to secure their booking.